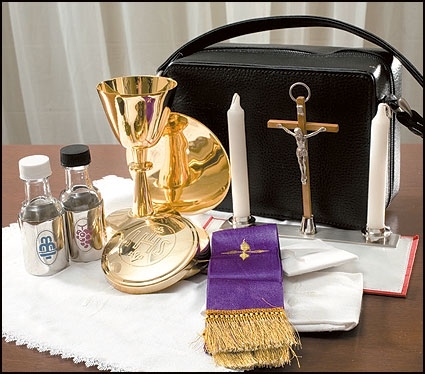 We are pleased to offer our Roma Series Altar and Paschal Candlesticks. Each is richly designed in a gothic motif and cast in solid brass to last a lifetime. 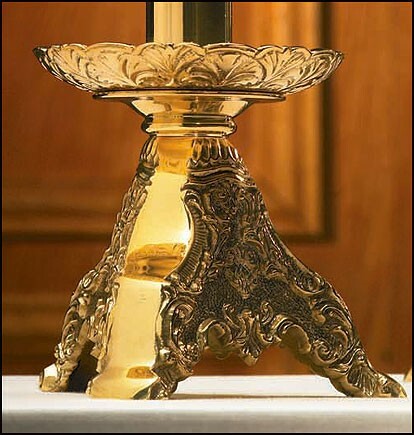 The altar candlestick comes complete with a socket to accommodate a 1 1⁄2" diameter candle while the Paschal candlestick comes with a socket that will accommodate a 2" candle. Exclusively designed for Autom, these pieces are sure to add a touch of elegance to any church décor.